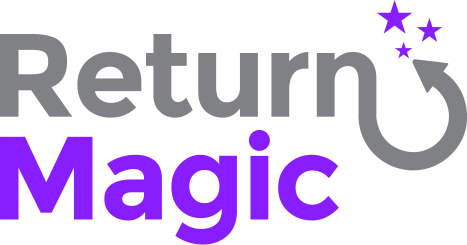 If you need another software you use to be able to communicate with Return Magic during the returns process, we do have an open API you can use to create the integration. The API documentation is available here: docs.returnmagic.com so you can explore its capabilities. Our API is a REST API. We don't currently support webhooks, so you will have to ping our API regularly to receive the new return requests. This API was created mostly for inventory management purposes. It does not allow you to initiate returns - this must be done via the return portal. Please get in touch with us so we can make sure to support you throughout the process with the right resources and provide you with an API key!